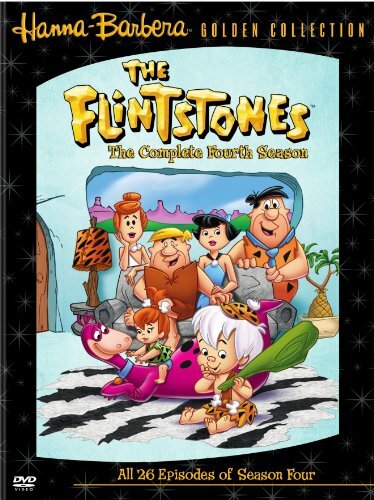 Among the bonus features on the fourth-season Flintstones DVD set is “The Legendary Music of Hoyt Curtin,” in which I appear, talking about the great composer of all our favorite Hanna-Barbera cartoons of the 1960s. Curtin was the good-humored, talented jazz composer whose music helped to make The Flintstones, The Jetsons, Top Cat, Jonny Quest and so many others such animation classics. This entry was posted in Composers, Television Music and tagged Hanna-Barbera, Hoyt Curtin, Jonny Quest, The Flintstones on August 15, 2006 by Jon Burlingame.